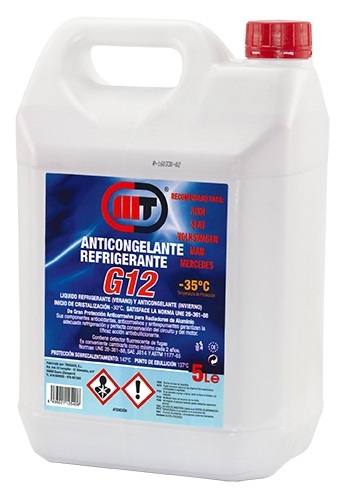 Organic, direct use, coolant-antifreeze, protector of the cooling circuits of passenger and heavy duty vehicles. It contains corrosion inhibitor package consisting of carboxylic acids of art that ensure adequate cooling and frost protection in extreme temperaturas. I want to be able to receive commercial communications from Trusaco.